Got a Dog Shedding Problem? 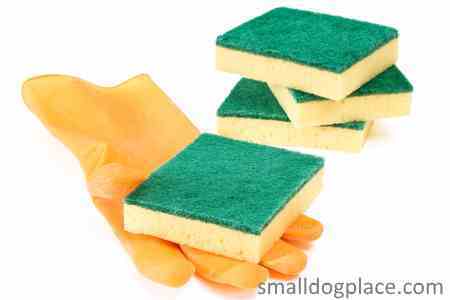 Excessive dog shedding is one of the most common problems that every dog owner must face. All dogs shed, but some more so than others. The problem has become so big, there are literally hundreds if not thousands of dog shedding solutions available on market today. 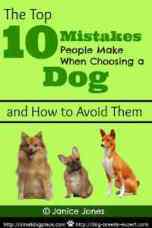 The solutions can vary from a simple vitamin to an expensive robotic vacuum to the most recent dog leotard. All of those solutions promise you just one thing: To Stop Your Dog's Excessive Shedding! However, no matter how expensive or how grandiose the solution might seem, there is nothing that you can do to completely stop your dog from shedding. In the end, you just have to deal with the fact, shedding is a normal routine that happens in dog's life. But don't worry, even though there's nothing that you can do to completely stop your dog from shedding, there are few cheap and simple things that you can do to minimize excessive shedding. 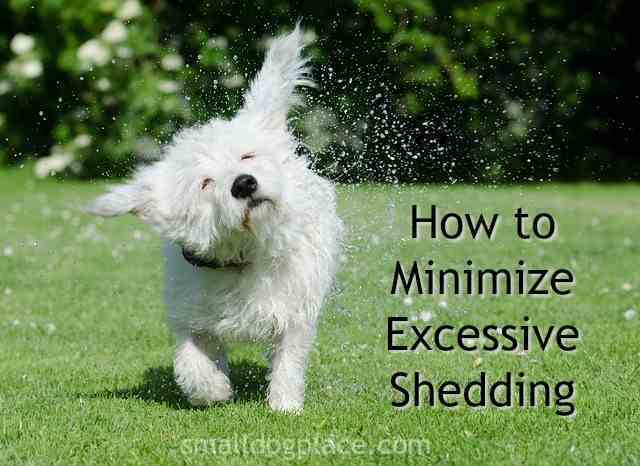 In this infographic, I will share with you 3 simple steps to minimize your dog's excessive shedding. 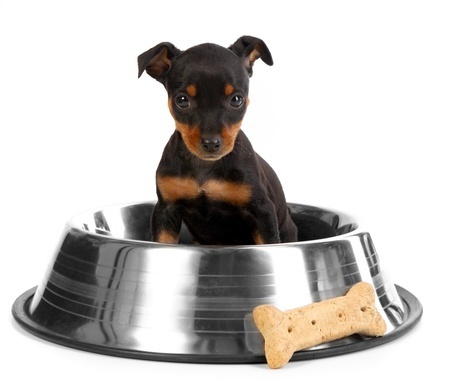 It is common fact that 90% of dogs' health problems come from feeding un-proper foods or foods that fall short on optimal nutrition. When it comes to minimizing dog shedding, the good news is you don't need to buy dog foods that cost hundreds of dollars, sometimes the solution can be as simple as giving more water to drink. With that said, a good quality dog food will not only help your dog’s coat and skin, but will reap other very important health benefits too. 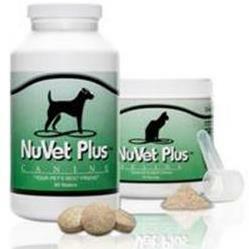 The addition of supplements may also help reduce the amount of shedding your dog experiences. Coconut oil, for example has helped reduce shedding by promoting a healthy skin and scalp. Some owners prefer fish oil because it contains Omega 3 and Omega 6 fatty acids, ingredients that have been shown to promote a healthy hair coat. 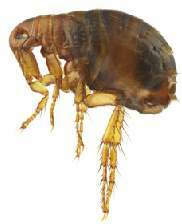 Those are the most effective and yet the cheapest solutions to kill fleas and ticks. AND, I’ll bet they are already in your kitchen pantry just waiting to be used. Trust me when I say, you don't need $1,000 robotic vacuum to clean up your house from fur and loss hair. Every time dog shedding season comes, and it is the time to clean up the house, all I needs are just rubber gloves, balloon, sponge, duct tape, and one hour of my time. The balloon works like a magic to clean up your house from fur and loss hair. All you need to do just take any normal rubber balloon, blow it up, and rub it on the furniture. Then, the static electricity effect (I think that's what scientists call it) will do the rest. My second favorite tool is a duct tape. It is fun and you can do it with your kids. What you need is a duct tape and paint roller cover. Wrap the duct tape around a paint roller cover but with the sticky side facing out. Then roll the duct tape over your furniture. Keep adding a new layer of duct tape over the first once covered in the fur. After finish, just cut off the duct tape and throw it away. Andrew Garf is the publisher behind TrainYourGSD.com﻿ provides free dog training, health, and grooming tips and resources.